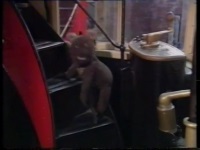 There is no double entendre in the title, there is however a bear shaped rucksack named Boz, who becomes animated when his owner, played by Lindsey Coulson,takes it off her back (do you understand now?) and puts him on the ground. 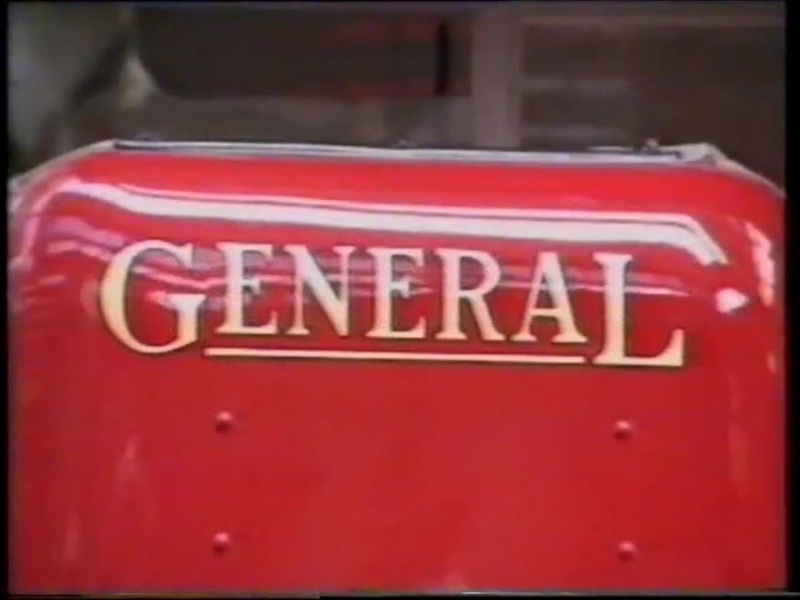 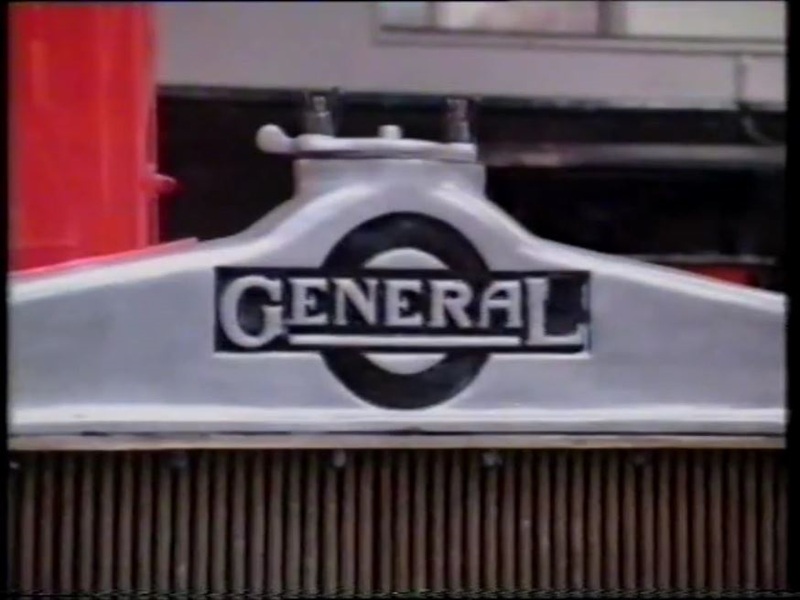 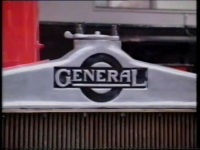 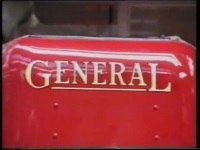 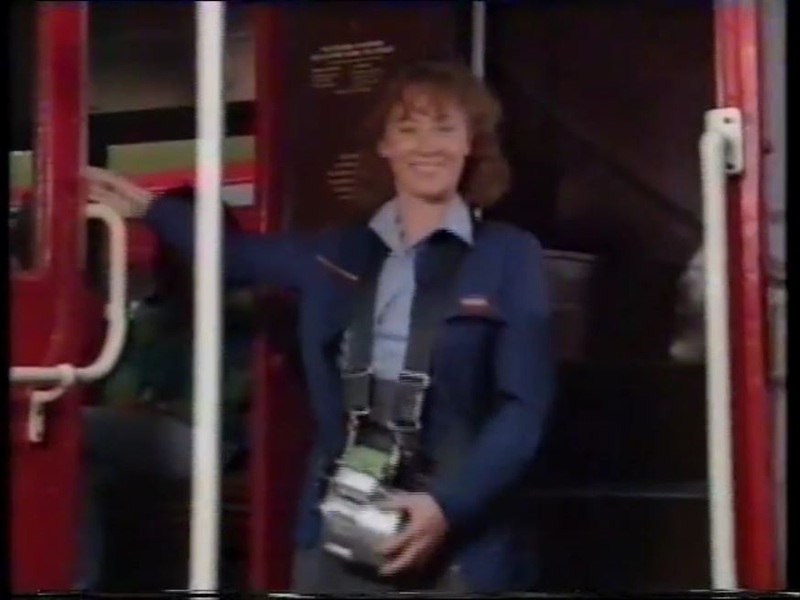 A gentle show which ran for two seasons, one episode, titled 'Transport', bizarrely manages to visit the London Transport Museum without showing a complete vehicle!